Check out our Discovery Groups! 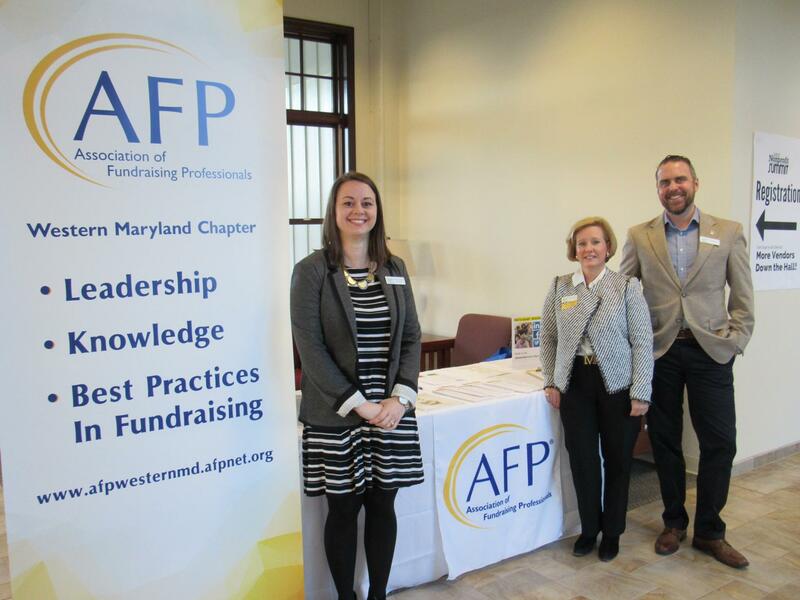 The Western Maryland Chapter of the Association of Fundraising Professionals (WMAFP) is made of fundraising professionals who choose to interact and engage with each other to develop skills, share experiences, and collaborate to benefit the communities in which they serve. WMAFP connects professionals of all skill levels with AFP Talks; Discovery Groups; Happy Hour Book Clubs; morning education programs; and numerous networking opportunities throughout the year. There is something for everyone- whether you are looking to develop new skills or ways to volunteer. We value personal connections, education opportunities and the opportunity to grow and make a difference in our communities. Please take a moment to check out our programs, volunteer opportunities, and get to know your Chapter leaders. 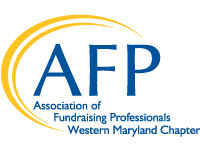 AFP Western Maryland is pleased to announce that we have been awarded #1 in 3 Year Growth (Group 2) with an increase in 30%. This award, received from The Association of Fundraising Professionals (AFP), recognizes ​AFP chapters internationally for chapter membership retention and growth.